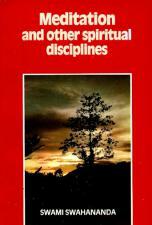 A collection of essays on spiritual disciplines according to the different teachers of various philosophical schools. 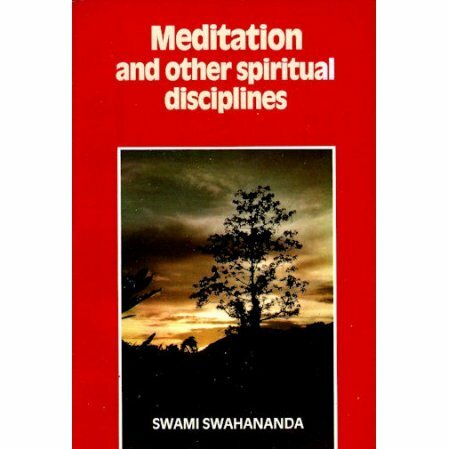 This is a collection of essays on spiritual disciplines according to the different Archaryas of various Indian philosophical schools. Included are articles on specific spiritual practices such as meditation, repetition of the holy name (Japa), prayer, etc. Teachers discussed include: Sri Shankara, Sri Ramanuja, Sri Madhva, Sri Nimbarka, Sri Vallabha, Sri Chaitanya and Sri Shrikantha. A short chapter on the scriptures (the Upanishads and the Bhagavad Gita) concludes the book. A comparative knowledge of the various disciplines envisaged in these teachings is sure to benefit the serious student.